In an unprecedented move, the IOC has banned Russia from competing at the 2018 Winter Olympics to be held in Pyeongchang, South Korea. Russia is finally being held accountable for their systematic and systemic cheating, lies, and misdeeds. 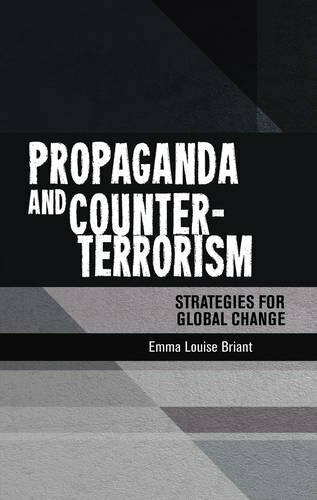 Words like ‘rogue state’, ‘unaccountable’, and contemptible have been used for their behavior. The behavior extends to more than just the sports world, but since Russia owns and has stated they are willing to use them, the world hesitates to hold Russia fully accountable for their political, diplomatic, and military aggression. May this be an indication of a changing atmosphere towards Russia, one with more backbone. Now the sports world will wait to see how Russia responds. Some Russian officials have threatened to boycott if the I.O.C. delivered such a severe punishment. President Vladimir V. Putin seemed to be predicting a boycott of the Pyeongchang Games, since his foreign policy in recent years has been based on the premise that he has rescued Russia from the humiliation inflicted on it by the West after the collapse of the Soviet Union. His spokesman, Dmitri S. Peskov, has said no boycott was under discussion before the announcement, however, and the news broke late in the evening in Moscow when an immediate official reaction was unlikely. In barring Russia’s team, Olympic officials left the door open for some Russian athletes. Those with histories of rigorous drug testing may petition for permission to compete in neutral uniforms. Although it is unknown exactly how many will clear that bar, it is certain that the contingent from Russia will be depleted significantly. Entire sports — such as biathlon and cross-country skiing, in which Russia has excelled and in which its drug violations have been many — could be wiped out completely. The Russian Olympic Committee was also fined $15 million on Tuesday. The decision was announced after top International Olympic Committee officials had met privately with Alexander Zhukov, the president of Russia’s Olympic Committee; Vitaly Smirnov, Russia’s former sports minister who was last year appointed by Mr. Putin to lead a national antidoping commission to redeem Russia’s standing in global sports; and Evgenia Medvedeva, a two-time world skating champion. “Everyone is talking about how to punish Russia, but no one is talking about how to help Russia,” Mr. Smirnov said, sipping a hot beverage in the lobby of the Lausanne Palace Hotel before delivering his final appeal to officials that afternoon. 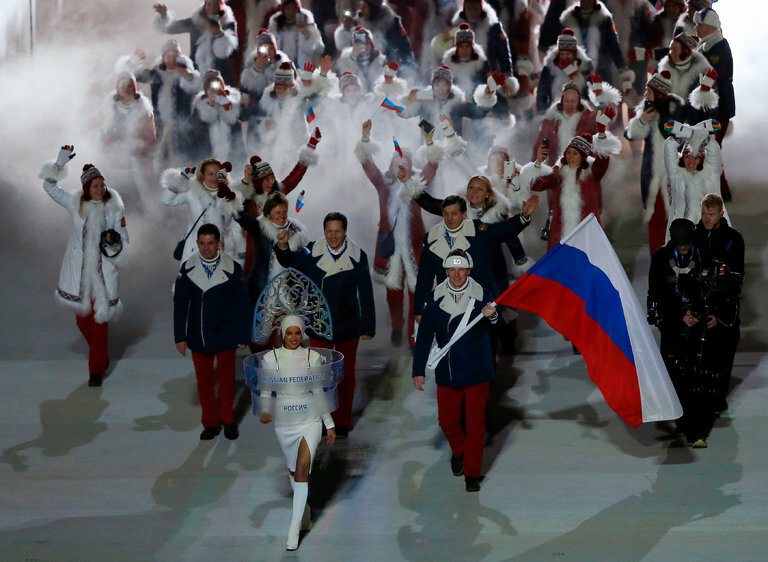 “Of course we want our athletes there, and we want the Russian flag and anthem,” he said. But that appeal was rejected in light of the conclusions of Samuel Schmid, a former president of Switzerland whom the Olympic committee appointed last year to review the findings of a scathing investigation commissioned by the World Anti-Doping Agency. “The analysis is clear and water-tight,” Mr. Schmid said. Tuesday’s penalty was in line with what had been advocated by two key whistle-blowers whose accounts upended Russia’s standing in global sports over the last several years: Grigory Rodchenkov, the chemist who spent 10 years as Russia’s antidoping lab chief and was key to carrying out the cheating schemes in Sochi; and Vitaly Stepanov, a former employee of Russia’s antidoping agency who married a runner for Russia’s national team and was the first to speak publicly about the nation’s institutionalized cheating. Dr. Rodchenkov is living at an undisclosed location in the United States under protection of federal authorities. In August, “Icarus,” a film detailing Dr. Rodchenkov’s move to the United States and tell-all account, was released.